Members of the Escoffier Society appreciate the library's importance in the community and demonstrate confidence in its enduring future. 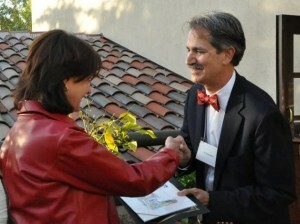 The Burlingame Library Foundation honors their commitment in multiple ways. The Burlingame Library Foundation is a 501(c)(3) private nonprofit corporation registered in the State of California. Its tax identification number is 94-3220365. To learn more about the Escoffier Society, send an email to info@burlingamelibraryfoundation.org or call (650) 483-3737.